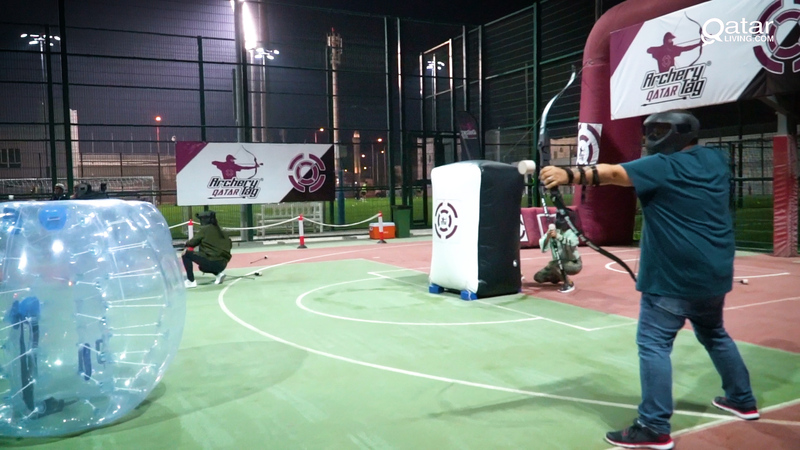 The QL team visited Doha's latest team event sensation, Archery Tag Qatar to test our archery skills against each other in the latest QL Adventure! 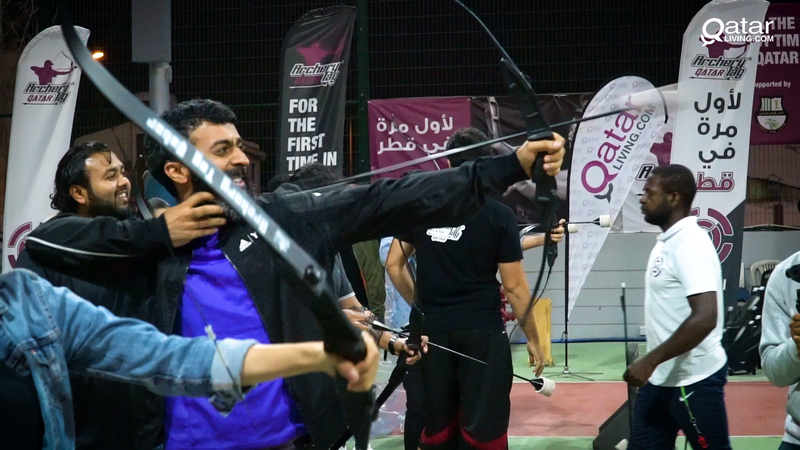 The team was joined by Tarek Alolabi, the man that brought archery tag to Qatar, and was shown the ropes on how to amp their archery skills. 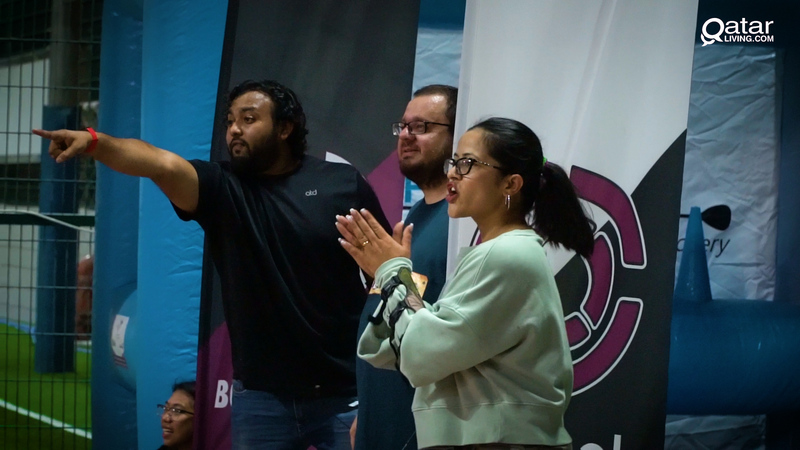 Archery tag is originally an American franchise, but is something of a global phenomenon as it is played in as many as 75 countries around the world. Men, women and mixed groups are welcome to play the sport. There are two kinds of game modes in archery tag: League Archery Tag and Elimination Archery Tag. In elimination archery tag, if you get hit with an arrow you are eliminated. There is also Revive, of course. Archery tag provides a great oppotunity to work out and hone your hand-eye coordination skills. for those of you that are competitive, this is definitely the place to be. If you're a team player and enjoy other activities like paint ball and laser tag, there's a high chance that you'll enjoy yourself here.